The Kéo 2 Max spindle permits the conservation of a low stack height, even with its steel oversized axle. It is built with miniature ball bearings (12 mm inside x 18 mm outside) and a needle bearing cartridge for improved wear resistance. 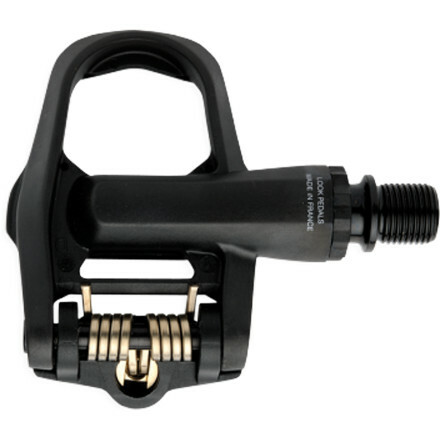 LOOK axles are only approved after a rotational test of 2 million cycles at 100tr/min with a load of 90kg on the center of the pedal and an eccentric rotation (creating a shock on each rotation). 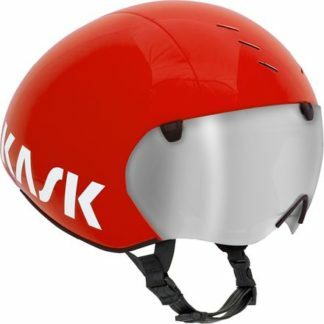 This test is far superior to the current industry standard, the EN14781. In mountain biking, people talk of privateers. That’s most of the world — people who buy their own stuff. 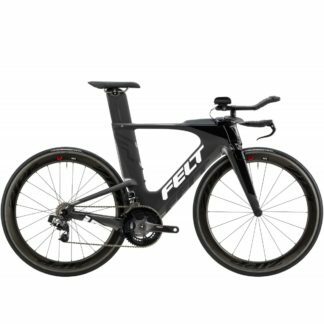 And when counting pennies, doing spreadsheet calculations, and analyzing cost-per-gram, the less flashy parts — the Chorus’, Force’s, and Ultegra’s of the world, often provide 99% of the performance at 50-75% of the price. 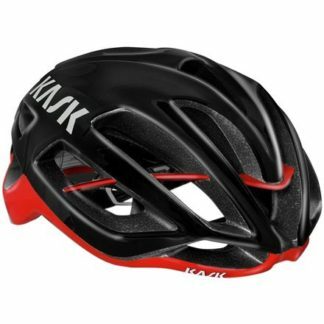 The Look Cycle Keo 2 Max fits in the performance without the price slot. 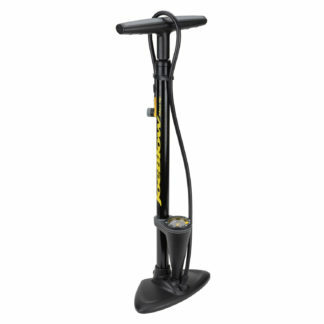 It does everything that the Keo 2 Max Carbon does, just without the carbon-fiber pedal body. One noteworthy feature of the Keo 2 is the stainless steel wear plate atop the center of the pedal body. This adds tremendous durability to the system as a whole. But Look did more than add a cap to its pedals. 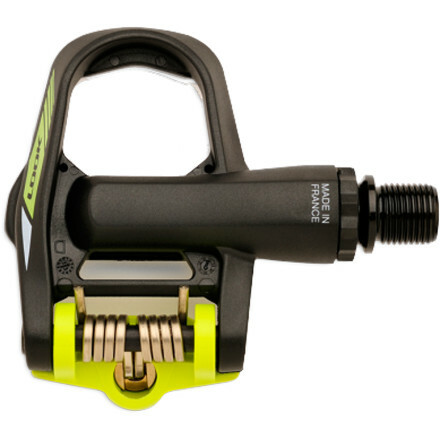 It redesigned the shape so that it’s wider, amongst the widest clipless pedals around. 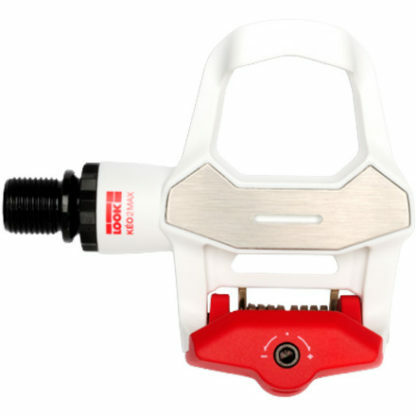 This 57mm platform width increases the surface area that contacts the cleat to 340mm², but that doesn’t affect the cornering clearance as the pedal body is narrower on the bottom. Look also went to town on the pedal’s axle. 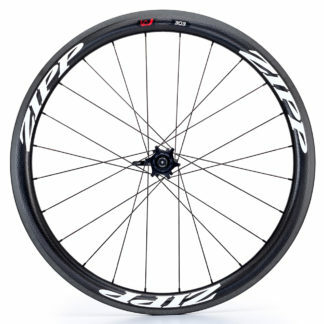 The diameter was increased to 12mm on the crank side for increased stiffness. Additionally, Look kept the stack height to a minimum, 15.7mm, which necessitated two roller bearings on the crank side and a needle bearing on the outside of the spindle. 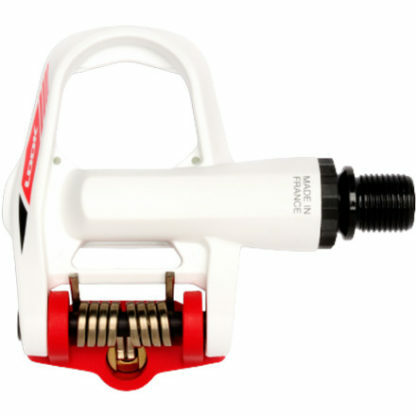 The Keo 2 Max pedal bodies are made from a polyamide composite. The wear plate and axle are both stainless steel. The Q-Factor is 53mm, and it’s able to be increased to 55mm with the use of a 2mm spacer that goes between the spindle and the crank (sold separately). The release tension is also able to be adjusted from 9-15Nm. There are three float options for the cleats: fixed aka zero float (Black) cleats, 4.5-degrees float (Grey) cleats, and 9-degrees of float (White/red) cleats. 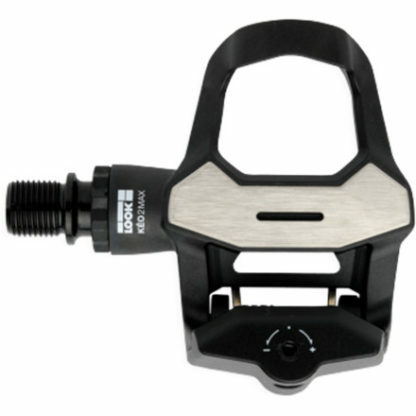 The Look Cycle Keo 2 Max Pedals are available in the color Black, Black/green, Black/grey, Grey, White/red, and White.